This is a teaser trailer for season four of Narcos. There is no plot synopsis or official release, but it has begun production in Mexico and will premiere sometime in 2018. It was also announced that Michael Peña and Diego Luna have been cast in the upcoming season. 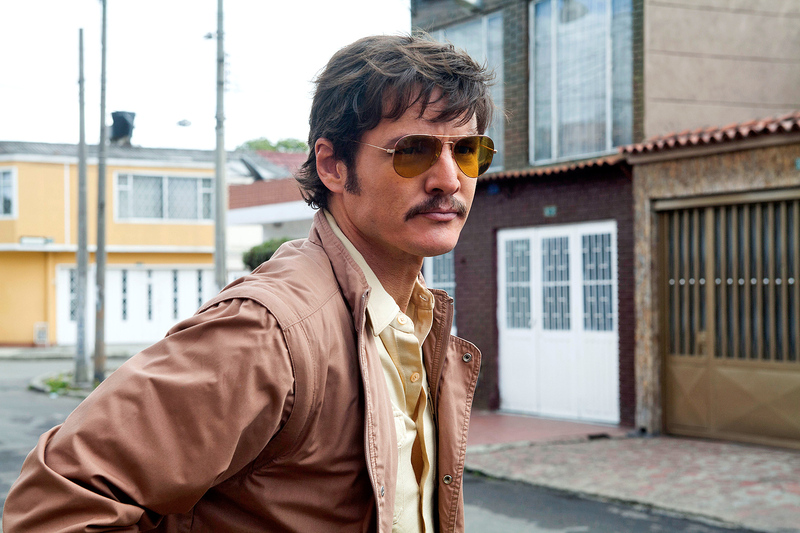 Peña has appeared in CHIPS, Collateral Beauty, Ant-Man, The Martian and American Hustle. He is also set to appear in 12 Strong, A Wrinkle in Time and Ant-Man and the Wasp. Luna appeared in Rogue One: A Star Wars Story, Flatliners, Blood Father and Elysium. With the hunt for Pablo Escobar now over, season 3 saw the DEA and agent Javier Peña (Pedro Pascal) focusing their attention on the Cali Cartel and its four Kings: cartel leader Gilberto Rodriguez Orejuela (Damian Alcazar); Miguel Rodriguez Orejuela (Francisco Denis), Pacho Herrera (Alberto Ammann), and Chepe Santacruz Londono (Pepe Rapazote). Check out the teaser trailer below.